B. G. Brainard's mission is to bring the Hebrew Scriptures to life one book at a time. 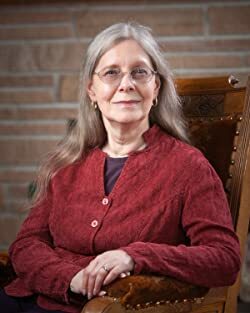 She has graduate degrees from Vanguard University and Portland State University, which fueled her life-long passion to make sense of the intricacies of the Hebrew Bible, Mesopotamian archaeology, and ancient Near East history. She lives in Oregon with her husband, three hundred orchids, and a little red barn. To learn more about the author and upcoming books, please visit her website at www.bgbrainard.com. Please enter your email address and click the Follow button to follow B. G. Brainard!